© Edward Dumas. All rights reserved. 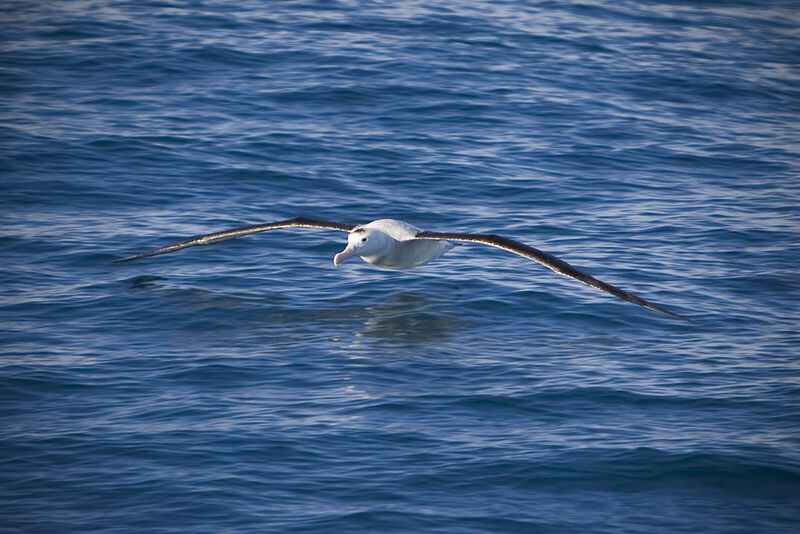 An Albatross cruises the Pacific Ocean off the coast of Kaikoura, New Zealand. Date Uploaded: Nov. 28, 2008, 9:07 p.m.